A TEACHER, A DECORATOR AND AN IT CONSULTANT…NOT THE OPENING LINE TO THE WORST JOKE EVER, BUT THE THREE 26.2-MILE HOPEFULS TAKING ON THIS YEAR’S BIG MARATHON CHALLENGE! In October, we put out the call for our annual Big Marathon Challenge. 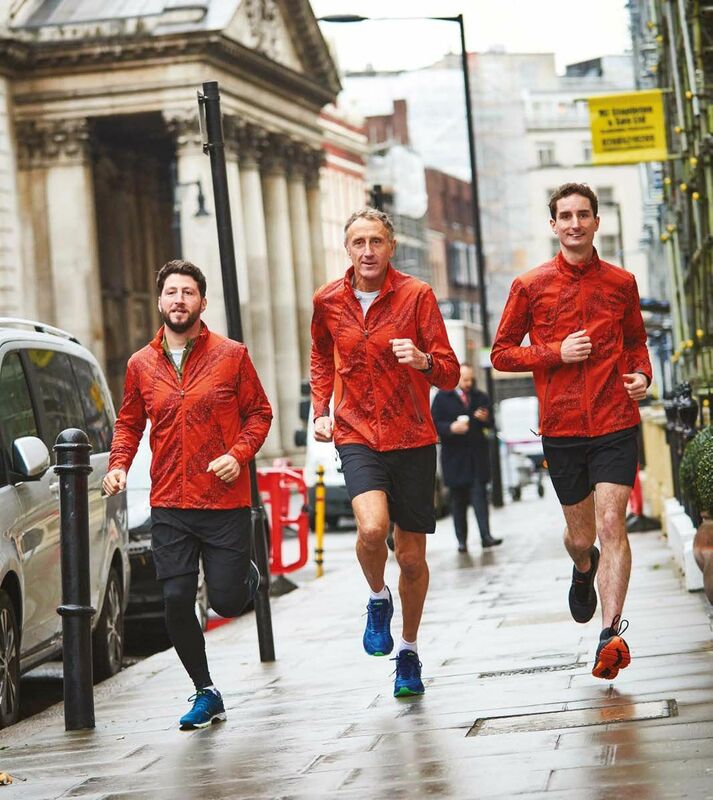 With the help of our sponsor, ASICS, and coaching partner, Full Potential, BMC is a fourmonth programme to help three gents run the races of their lives at the 2018 ASICS Greater Manchester Marathon. You answered in your droves, and whittling it down to just three people was almost as difficult as running a marathon itself. 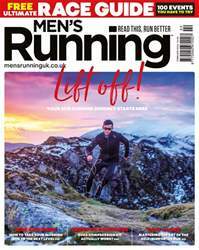 However, we’re chuffed with our final selection: a diverse trio of men running for wide-ranging reasons. In November, the chosen three were contacted and met for a photoshoot at ASICS’ flagship store on Regent Street, London. Here, they and the Women’s Running team picked up their new kit – the latest winter training gear from ASICS – and had a gait analysis conducted by the in-store experts. The teams also met with their coaches from Full Potential: MR’s team coach Ben Barwick sitting down with the gents to learn more about their lifestyles, running backgrounds, and how many turkey sandwiches they expected to eat over Christmas, in order to create their bespoke training plans.